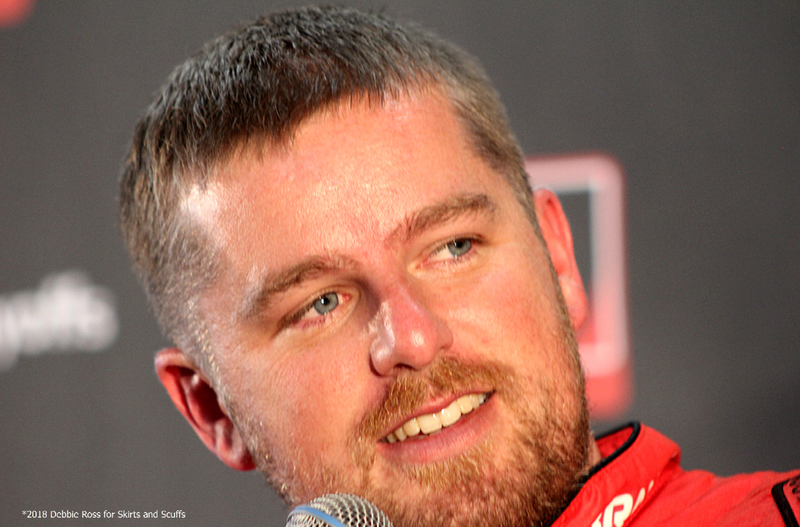 NASCAR Xfinity Series regular-season champion Justin Allgaier is having his best year ever. 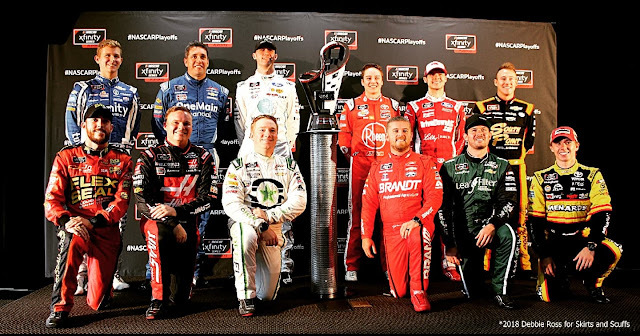 On Tuesday, the 12 drivers who begin their battle for the Xfinity Series Championship this weekend at Richmond met at the Charlotte Motor Speedway Media Center to discuss the challenges that face them over the next seven races. Allgaier shared that while he's not taking anything for granted, especially after the Monster Energy NASCAR Cup Series Playoff opener last week at Las Vegas saw many of the championship contenders have significant issues, the 32-year old from Riverton, Illinois, believes in his team. Thus far in three seasons and 92 starts with JR Motorsports, Allgaier and his No. 7 team have seven wins, 38 top fives, and 65 top 10s, and he's led 1,104 laps. Special, indeed. 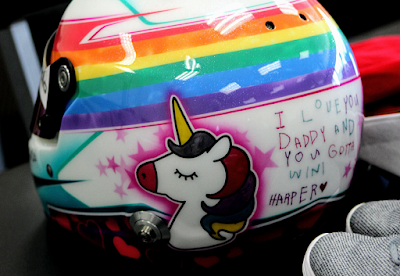 Allgaier, whose recent win at Indianapolis Motor Speedway gave him and his family the experience of a lifetime kissing the iconic yard of bricks, started racing at five years old because it was fun. He had always said that if he reached a point where he was no longer having fun, he would hang up his helmet and walk away. In late 2015 he was at that point. His Cup career wasn’t working out the way he wanted and he was planning his exit strategy. A chance conversation with Dale Earnhardt Jr. at Darlington Raceway sparked a change in Allgaier’s outlook and altered the course of his career. After qualifying next to the driver who is now his boss, Allgaier found himself riding in the back of a truck with Earnhardt Jr. prerace. Earnhardt told Allgaier that he believed the younger driver could succeed given the right circumstances. “Everything that I thought I had needed someone to say, God just put it right in Dale’s mouth to say, and I heard everything I needed to hear,” said Allgaier. Tune in Friday night at 7:30 p.m. ET on NBCSN, MRN, and SiriusXM NASCAR Radio when Allgaier and the rest of NASCAR Xfinity Series teams kick off the Playoffs in the GoBowling 250 at Richmond Raceway.